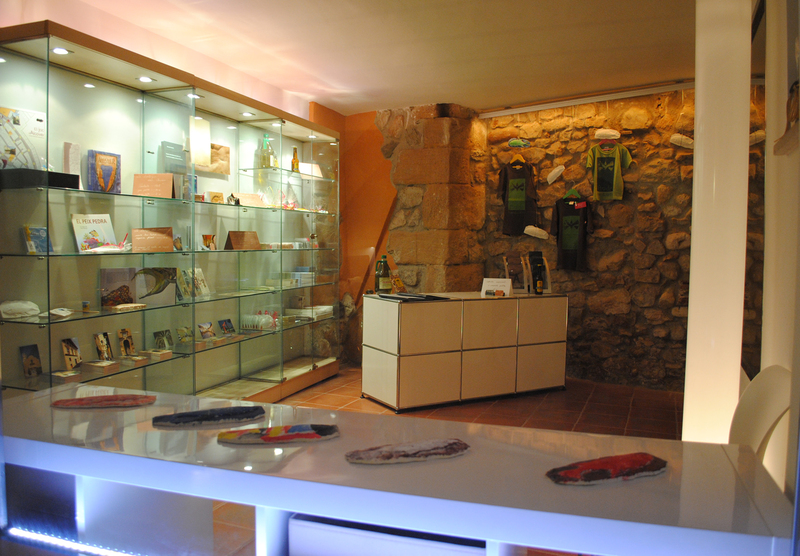 In the museum shop you will find the entire catalog of books published by the Centre d’Alcoverenc Studies and Museum publications and other related paleontology collection Triassic and our work. We have a wide range of memorabilia expressly made by local artists: bookmarks, thimbles, magnets, postcards, etc. As well local speciality products.